Nuts: Are they actually good for your health or not? 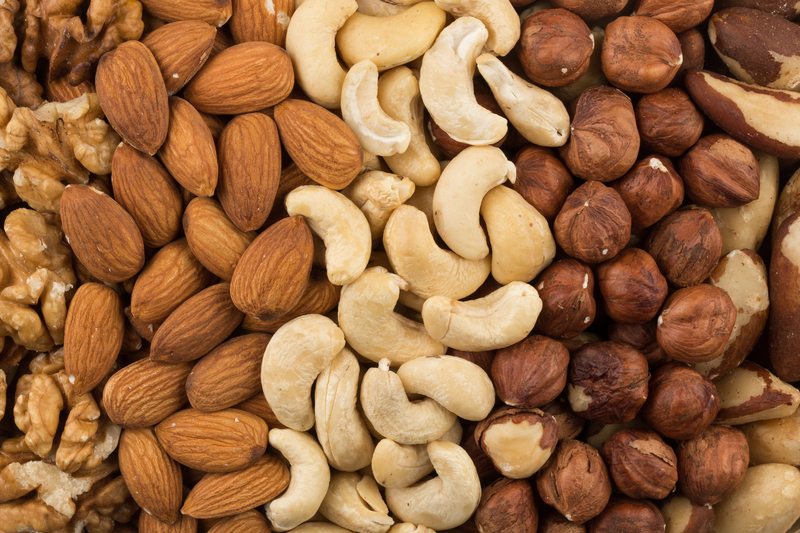 It seems as though every week we hear something different about nuts - one day, they're too fattening to snack on, and the next, they're the new health superfood. Detox with Brazil nuts. Just one or two Brazil nuts provide more than your daily dose of selenium, a trace element that’s crucial for liver health. And beat migraines with almonds. Having low levels of magnesium – abundant in almonds – has been linked to migraines. Eat 28 grams of dry roasted almonds daily. From the October issue of Woman & Home magazine.